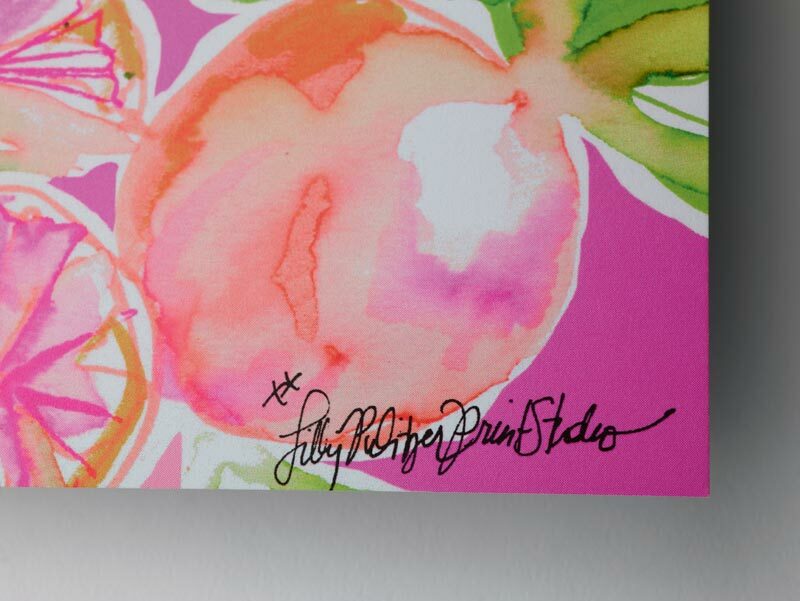 With citrus hues, tropical motifs, and of course—their signature pink—Lilly Pulitzer is instantly recognizable. 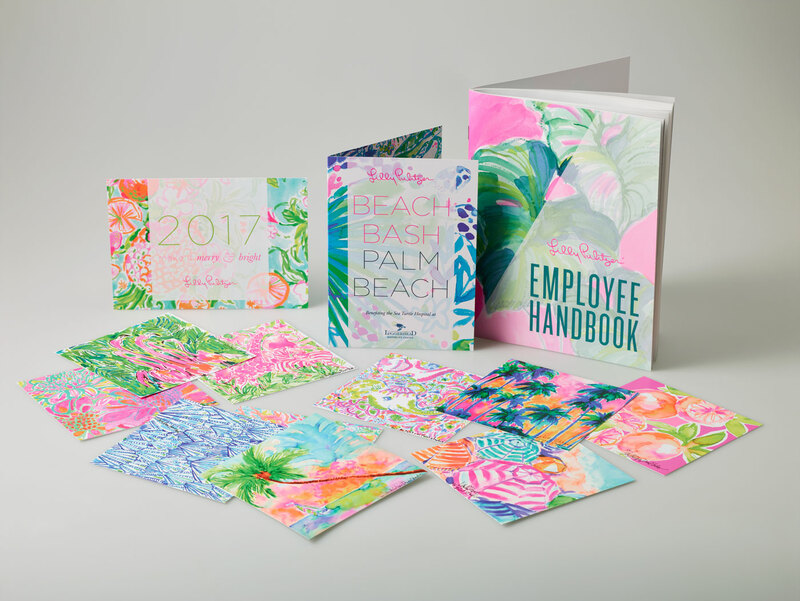 Brilliant provides a unique start-to-finish approach to achieve the vibrant colors central to “Lilly style,” aiding their design team with everything from photo retouching to matching fabric swatches while on press. Best of all, using a customized ink configuration and sophisticated separations, Brilliant is able to produce extraordinary results printing digitally on our HP Indigo 7800. 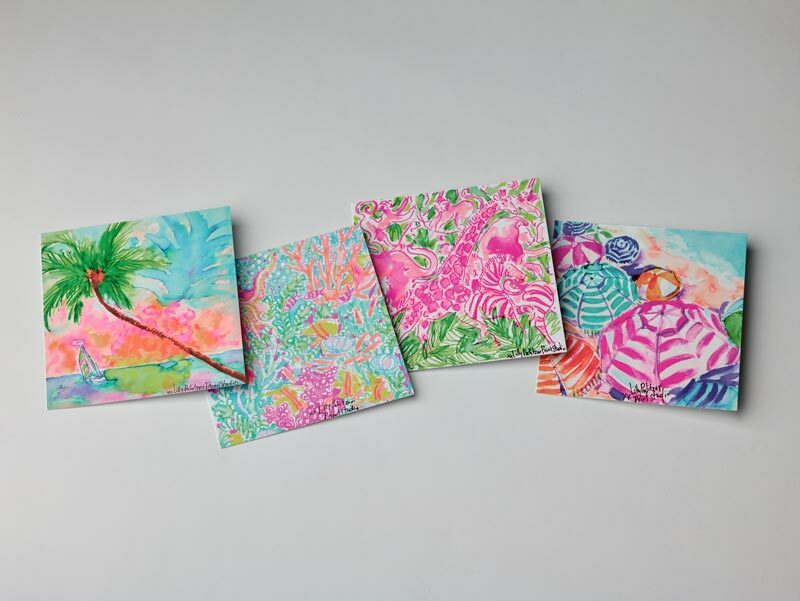 Even color-critical projects can benefit from the efficiency of digital printing thanks to Brilliant’s dedication to constant experimentation and drive to achieve the very best solutions on press. 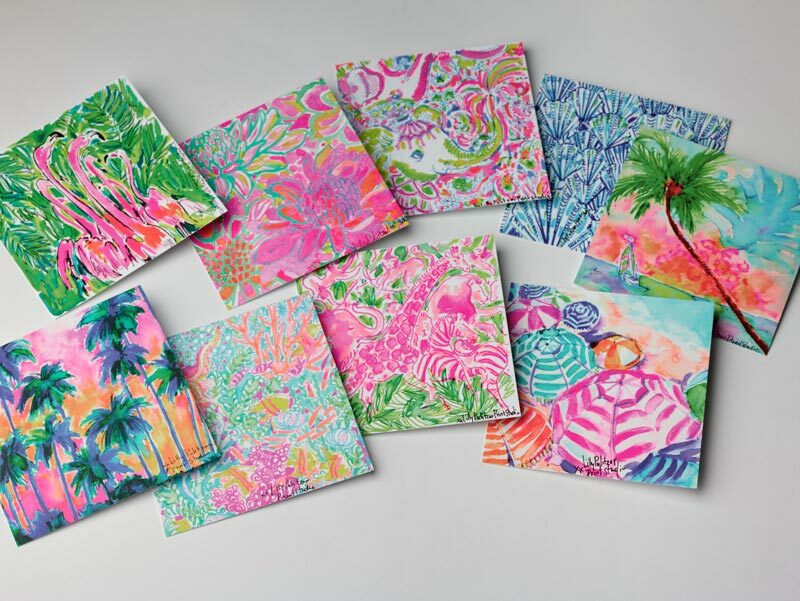 Let Brilliant bring the flexibility of digital printing to your color-critical marketing campaigns.